Mamas-- balancing work, being a mom, and having a life can be HARD! That is why I LOVE LOVE LOVE when I can find something that makes life just a little bit easier--- especially on the go! 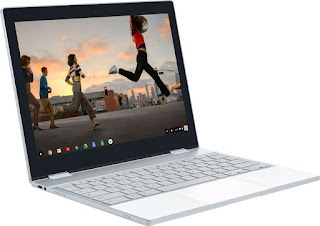 So, this new Google Pixelbook looks like a laptop computer, right? But at just 10.3 mm, the pixelbook is Google's thinnest laptop EVER! It also has a 360 degree screen AND is super versatile with a 4-in-1 design! Check out what it can do! So, instead of a laptop, you now have a tablet! You can edit photos, create documents, and even check your email! And it is all powered with a Chrome OS. 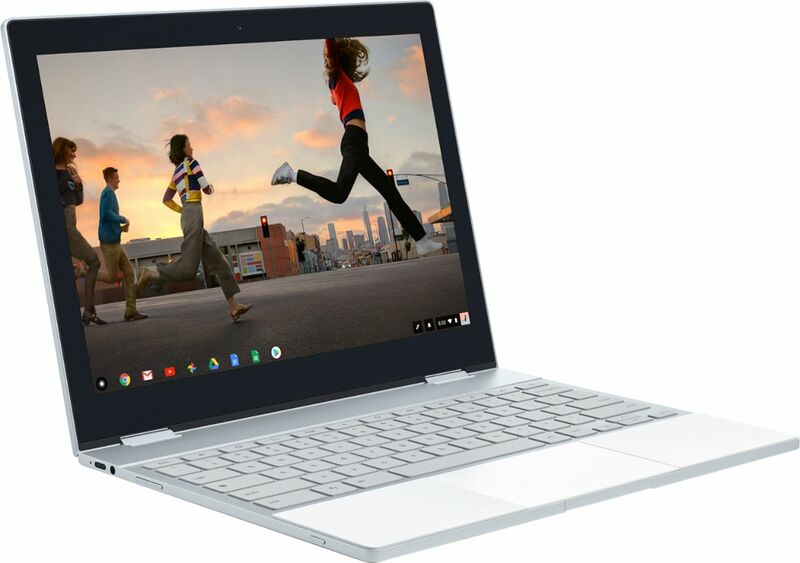 It's the first laptop with Google Assistant built into it, so it is helpful AND practical for any of your needs! And with the Pixelbook pen-- you get a smart, responsive stylus that will make drawing and adding notes a breeze! This post is a sponsored post. Mamabreak has received compensation for posting about the product above. However, our experiences and opinions are our own. As always, we only share content we believe our readers will love.